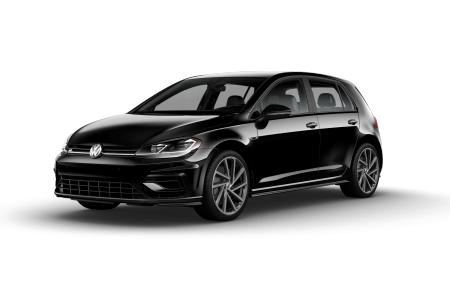 OverviewVolkswagen of Orland Park is a premier Volkswagen dealership near Chicago, Illinois committed to bringing you top-of-the-line Volkswagen selection, pricing, and service. 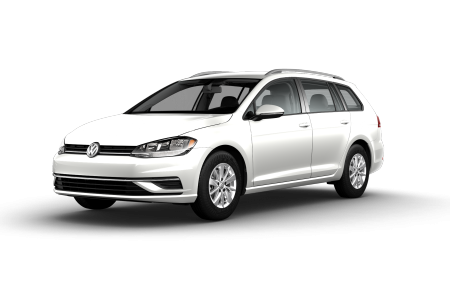 We carry an array of new and used Volkswagen cars and SUVs, so you can find the car that best fits your needs. 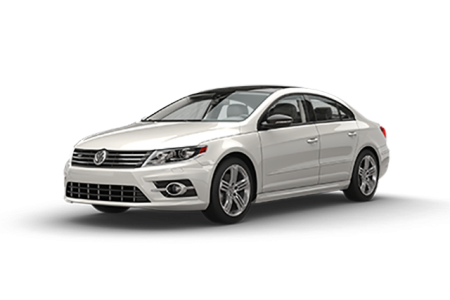 Matching efficiency with quick acceleration, the Volkswagen Jetta sedan is stylish and practical. 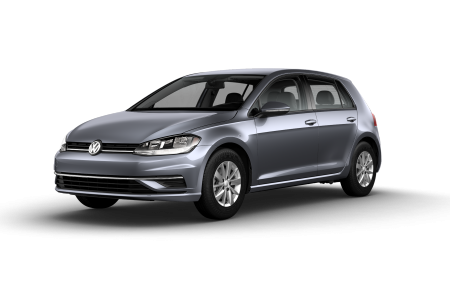 If you’re in search of a sleek and spacious sedan, the Volkswagen Passat or the versatile Volkswagen Golf are great places to start looking. 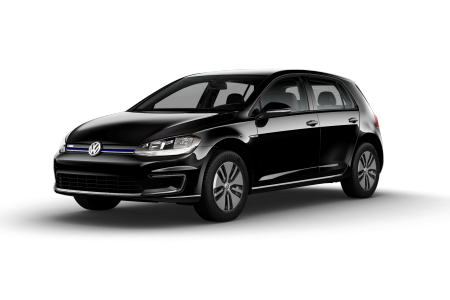 Lease a new Volkswagen model at your local Chicago, IL dealership. 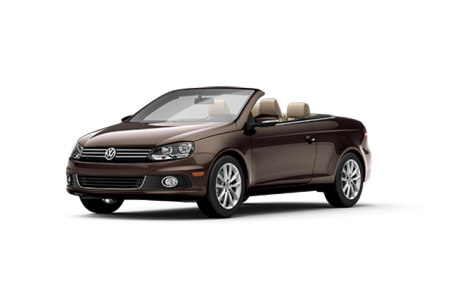 At Volkswagen of Orland Park near Chicago, IL, your car purchasing experience is of the utmost importance. 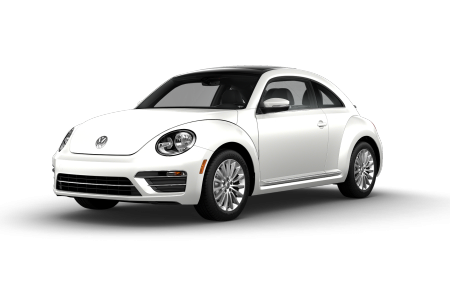 We provide a stress-free, hassle-free, and information-abundant environment where you can fully focus on finding that perfect car or SUV. 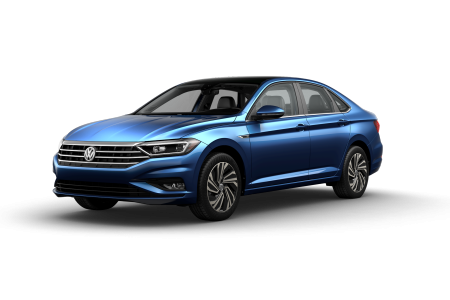 Our car sales representatives can guide you through our large Volkswagen selection based on your unique needs, while our car financing department will go the extra mile to make your budget work with the car you want. 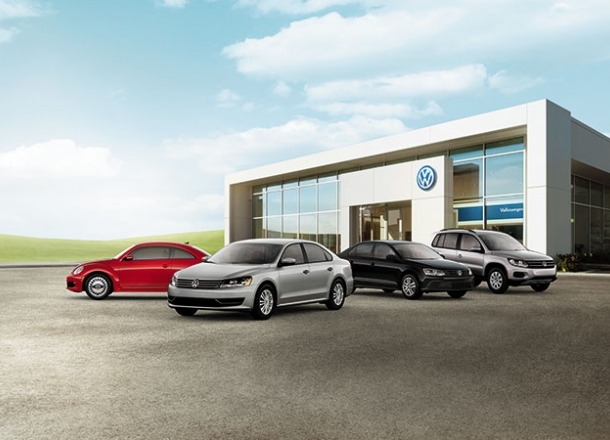 Visit us today at our Orland Park, IL Volkswagen dealership near Chicago, IL to get behind the wheel of your next car! 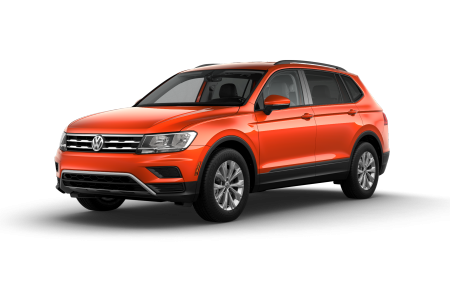 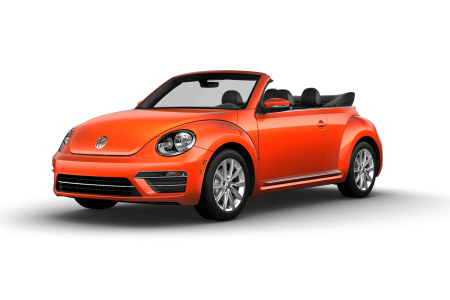 Choosing the right Volkswagen car or SUV is important, but so is properly maintaining it. 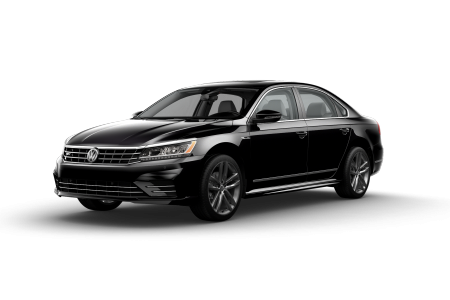 When it’s time to bring your car in for service, take it the Volkswagen of Orland Park auto service and maintenance department. 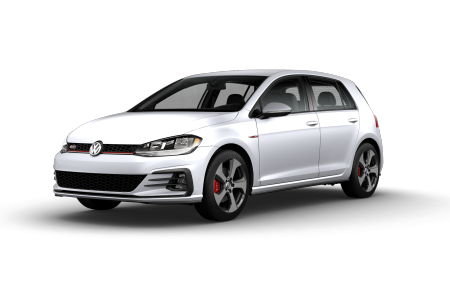 From oil changes and tire rotations, to brake replacement, our vehicle technicians have the knowledge and experience to get you back in your Volkswagen quickly and safely. 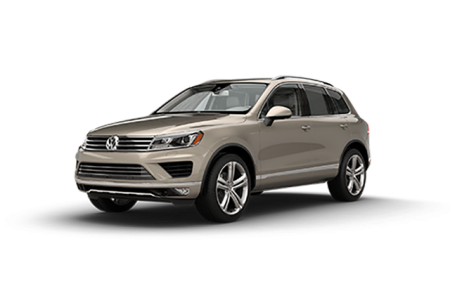 When it’s time to make an appointment, just fill out our online auto service form or stop by our Volkswagen dealership near Chicago, IL!